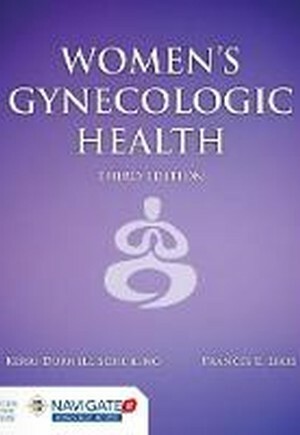 Women's Gynecologic Health, Third Edition is a trusted, comprehensive, and evidence-based text that presents women's gynecologic health from a woman-centered and holistic viewpoint. Encompassing both health promotion and management of gynecologic conditions, it provides clinicians and students with a strong foundation in gynecologic care and the knowledge necessary to apply it in clinical practice. With an emphasis on the importance of respecting the normalcy of female physiology, it is an essential reference for all women's healthcare providers. The Third Edition includes four new chapters on prenatal and postpartum care, including anatomy and physiologic adaptations of normal pregnancy, diagnosis of pregnancy and overview of prenatal care, common complications of pregnancy, and postpartum care. Thoughtfully updated and revised, it features expanded content on often underrepresented populations and topics, such as caring for lesbian, bisexual, queer, transgender, and gender non-conforming individuals, intimate partner violence, and sexual assault.